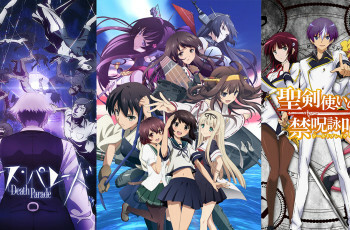 Kantai Collection Anime To Get Sequel, Didn’t See This One Coming! 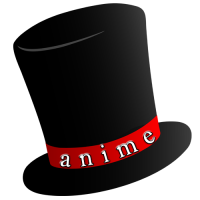 Next Season’s Anime Is Going To Be BIG! You Should Easily Be Able To Tell Who These Anime Characters Are! I Don’t Even Have To Watch This Anime To Know What It’s About! Careful! 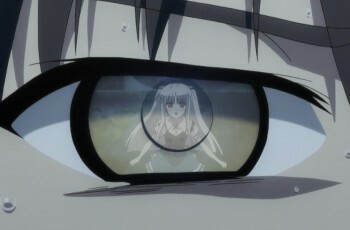 You Could Be Watching Your Anime Incorrectly!